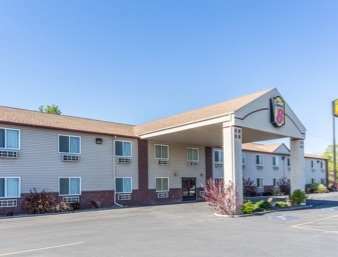 need more than a day to explore everything La Quinta Inn & Suites Pocatello has to offer, you can camp at Bannock County Fairgrounds. 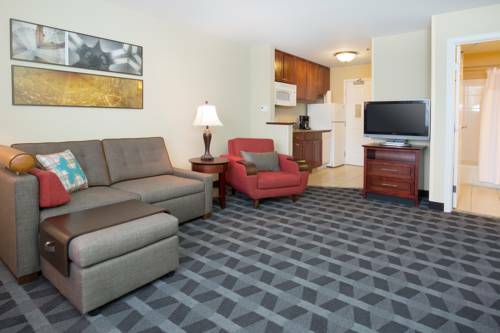 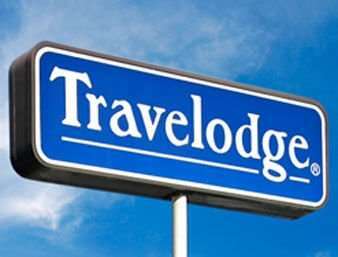 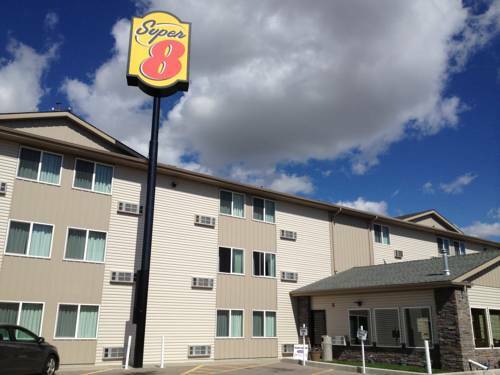 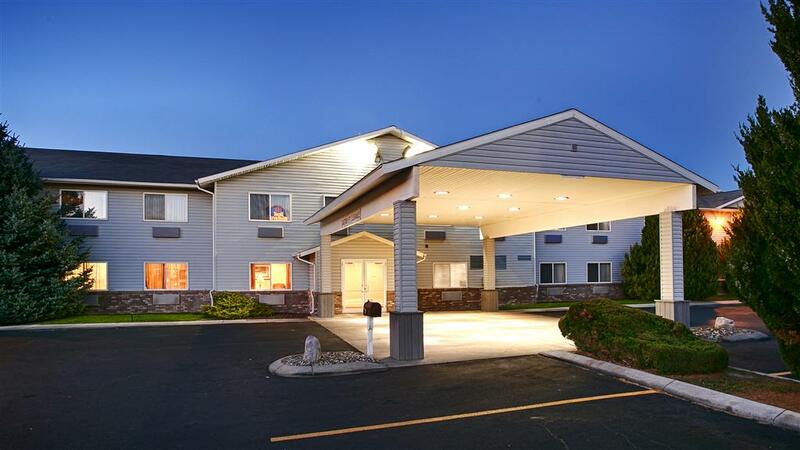 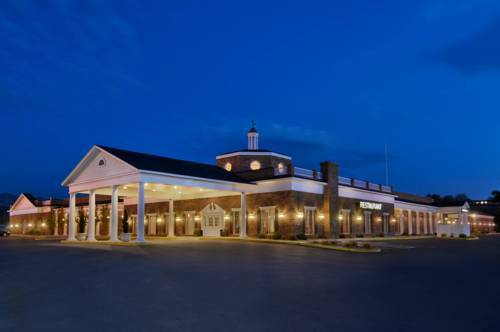 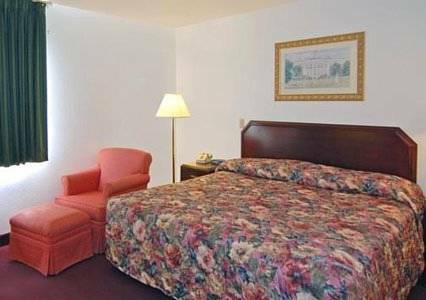 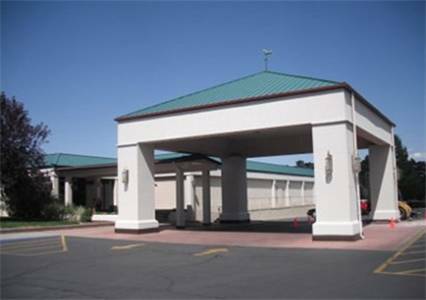 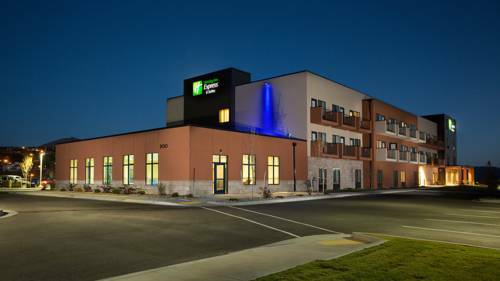 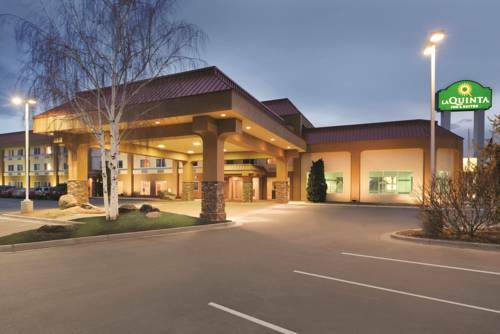 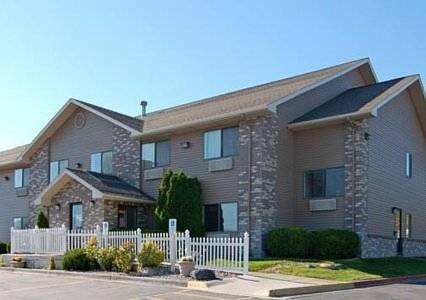 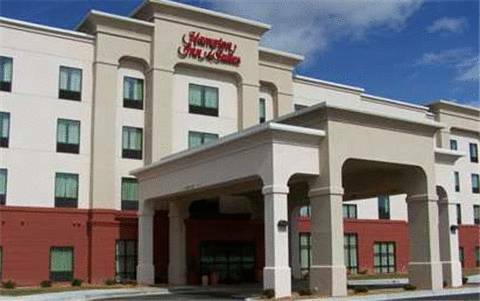 These are some other hotels near La Quinta Inn & Suites Pocatello, Pocatello. 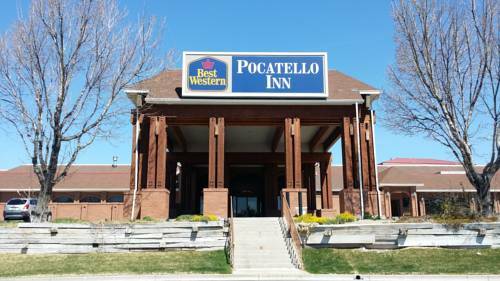 These outdoors activities are available near La Quinta Inn & Suites Pocatello.